JD Sports (LON:JD) posted an increase in its annual pre-tax profit on Tuesday, beating the UK retail gloom and remaining confident as Brexit uncertainty prevails. Profit before tax jumped 15.4% to £339.9 million. This compares to the £294.5 million figure from a year prior. 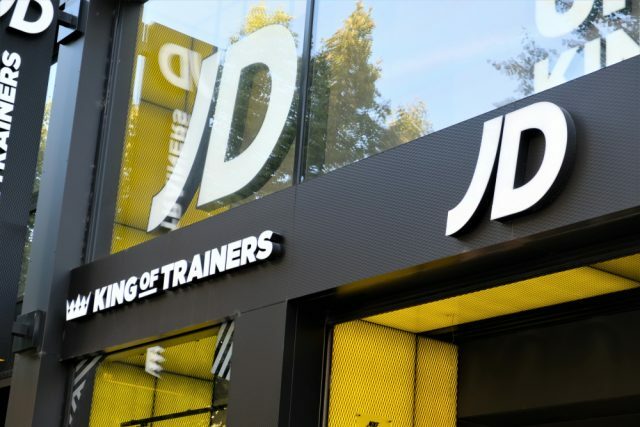 “This new record result for our Group has been achieved with a relentless focus on ensuring that, at all times, we provide a compelling differentiated proposition to the consumer with an attention-grabbing theatre both in stores and online,” said Peter Cowgill, Executive Chairman of JD Sports. “JD is not immune to the widely reported challenges to physical retail in the UK with lower footfall on many high streets, malls and retail parks combined with cost challenges from increasing minimum wage rates and rises in business rates. Therefore, it is very pleasing that the core UK and Ireland Sports Fashion fascias, the most mature part of our Group, have delivered a further increase in sales and profitability,” the Executive Chairman continued. JD Sports, who purchased its smaller UK rival Footasylum (LON:FOOT) in a £90 million deal earlier this year, said that its acquisition of Finish Line in the US significantly extends its global reach. Its trial of the JD fascia has delivered “encouraging” early results. “We firmly believe that the elevated and dynamic multibrand multichannel proposition of the core JD fascia, which enjoys the ongoing support of the key international brands, has the necessary agility to continue to exceed consumer expectations and prosper in an increasing number of international markets,” the Executive Chairman continued. Looking forward, JD Sports has underscored the uncertainty “surrounding the nature and timing” of Brexit. 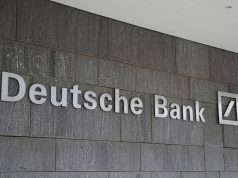 The company said it is aware of the potential disruptions a chaotic departure may have on supply chains, tariffs, exchange rates and consumer demand. “Notwithstanding this uncertainty, the Board remains confident in the international potential of the JD proposition,” JD Sports said. JD Sports stocks sports fashion retailers such as Nike, Adidas and Puma and is Britain’s biggest sportswear retailer. Across the UK, retailers have been suffering from high street gloom amid months of profit warnings and cautious trading updates. The sports fashion retailer appears to be pushing through the touch retail environment that UK businesses find themselves struggling within. At 08:09 BST, shares in JD Sports Fashion plc (LON:JD) were trading at +1.92%.